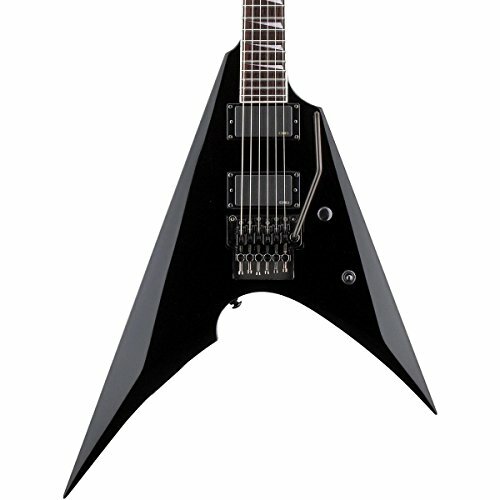 The ESP LTD Arrow-401 BLK is a metal machine. 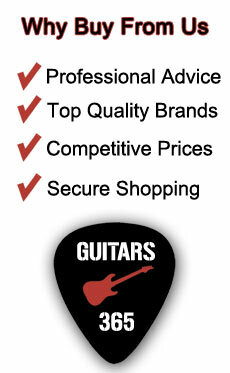 When you pick up an ESP guitar, you know you are holding a solid, quality instrument. The Arrow-401 can take a serious beating and is perfect for touring and regular gigging. Some guitars sound heavy, some look it, this beauty does both. Everything on the ESP LTD Arrow-401 BLK just screams heaviness, that is happiest playing Drop tuned power chords and fast lead lines. It is great for divebombs, and if you want that “Dimebag Darrell” sound it won’t let you down. 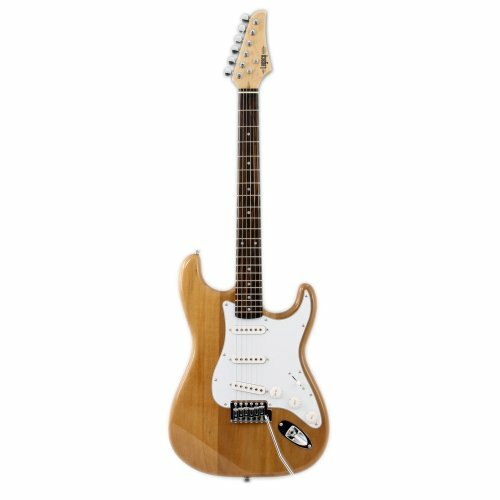 It is perfect for metal and hard rock, and owning this guitar will help you stand out from the crowd. The LTD Arrow-401 Black has a mahogany body with a maple neck and a rosewood fingerboard, and is offered to you with fast delivery.